Yangtze River Strategy: What data and events need investors' attention after the holiday? After the Spring Festival, the market is still in a “vacuum period” in which “the policy is undecided and the construction has not yet started”, and the market is prone to incitement. After the festival, what data and events need attention? After the Spring Festival, the market is still in a “vacuum period” in which “the policy is undecided and the construction has not yet started”, and the market is prone to incitement. Based on the fundamentals and grasping the core contradictions, this paper focuses on the total amount and industry data and events that need to be paid attention to after the festival: (1) The total amount should focus on the social data of the two associations. The National People's Congress will review the central and local budgets for 2019And the draft of the national economic and social development plan; the improvement of social welfare is still an important variable that currently affects the market trend, and still needs to be tracked. (2) In the industry, it is necessary to focus on the main line of new construction expectations, and focus on the relevant total and periodic micro-indicators. Important operational data during the Spring Festival and other important events in February are also worthy of attention. 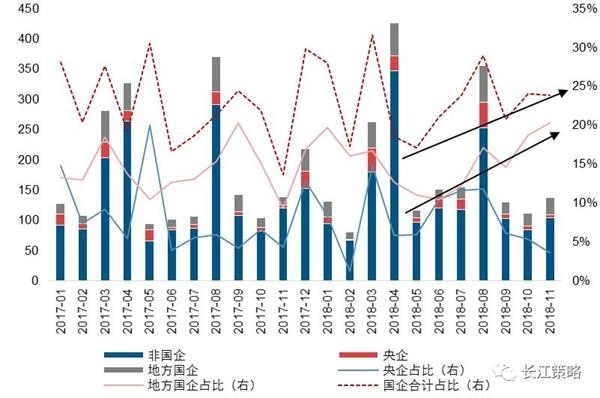 In the mid-term trend of the market, the Yangtze River strategy still adheres to the general trend of repeated criticism in the past six months: the improvement of social welfare is an important variable affecting market trends, and has become the consensus of the current market. In the short-term, the expectation of credit expansion has already landed, and the market has steadily bottomed out, but the growth rate of total social financing is still a key variable determining the market trend. In the medium term, 2019 is still the "transition year", and the "inverted U-shaped" change of residual liquidity will be the limiting factor of A-shares. In 2019, we proposed the industry configuration idea of ​​"one main line and three branch lines". "One main line" means finding support, hairinterest rateStable, cost-reducing manufacturing. Focus on power grid, thermal power, machinery andAppliance industry. "Three branch lines": (1) In the big finance, the policy is stable and leveraged, and the early cycle is related.Broker,Diversified financeAnd the real estate head enterprise; (2) the car and the media with the bottoming and marginal improvement; (3) the “new iron base” in the stable economy, focusing on new energy and 5G. Short-term industry configuration continues the pre-holiday view.At the end of the policy, the credit has not yet arrived, paying attention to the three main lines: (1) steady growth: attentionbankAnd some high-quality cyclical stocks; (2) weak cycle: focus on communications, military and other weak-cycle industries; (3) grasp the deterministic benefits of high-dividend combinations. The reform of state-owned enterprises is a long process. 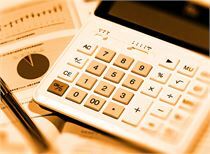 In 2018, the national reform policy focused on the relaxation of the state-owned equity management system and the reduction of the asset-liability ratio. 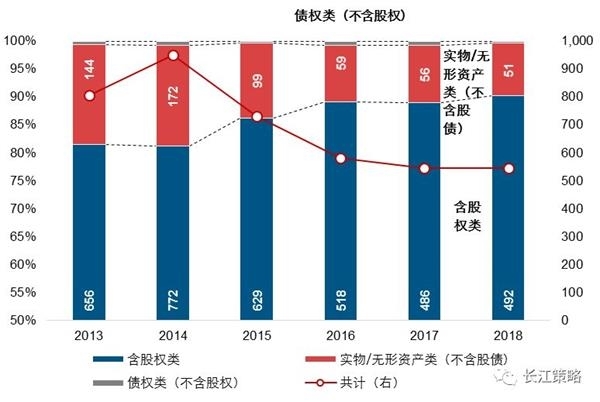 With the sinking of the policy, the reform of state-owned enterprises in 2019 will enter the deep water area, focusing on the opportunity of state-owned enterprise reform with the operation of equity capital as the main means. Risk warning: 1. The economy fell more than expected; 2. The policy progress was significantly lower than expected. Cleverly cut the window flower pig arches, the wonderful cut Jinxiu Yan Yingchun. Before and after the Spring Festival, “the policy has not been determined, and the construction has not yet started”. Due to the overlapping effects of the Spring Festival holiday and the “data vacuum”, the market is often prone to market incitement. Starting from the fundamentals and grasping the core contradictions, the Yangtze River strategy combines the bottom-up perspective of industry researchers from the top-down perspective, and sorts out the total amount of events and indicators or indicators that need to be focused on in each segment. Investor reference. During the Spring Festival, the world's major assets were mixed: the stock market was divided, the dollar rebounded, the bond market rose, and commodities fell. 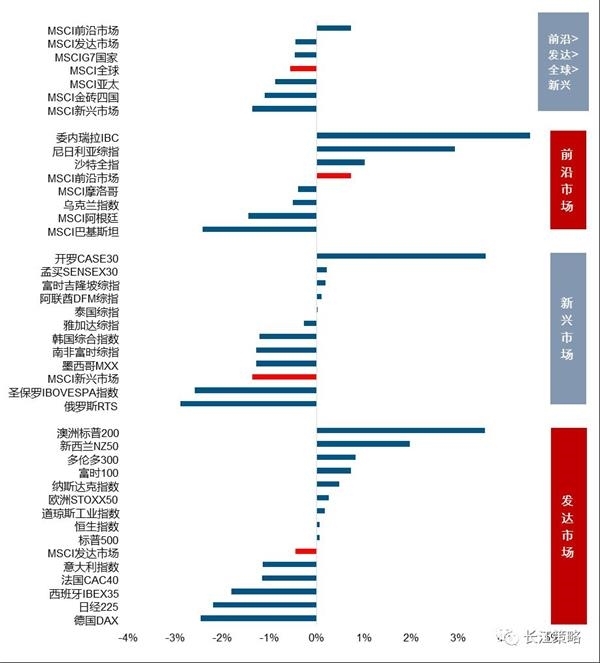 Figure 1: Global large-scale asset performance during the Spring Festival: stock market differentiation, the dollar rebounded, the bond market rose, and commodities fell. Note: The data is as of February 9, 2019. During the Spring FestivalGlobal stock marketPerformance differentiation, frontier markets > developed markets > global markets > emerging markets: The frontier market has been boosted by the sudden rise in the stock index of some countries;Developed markets continue to outperform emerging markets,Consistent with the 2018 year-round trendThe S&P 500 continued to fluctuate highly, up 0.05%, and the Nikkei fell more than 2%, except for the major European markets outside the UK. The world's major bond markets are generally up: they may be affected by factors such as the Fed's release of dovish signals, increased risk of recession in Europe and rising risk aversionDuring the Spring Festival, the main national bond index (local currency denominated) rose slightly, with UK government bonds rising 1.1%, German government bonds rising 0.5%, and US Treasury bonds rising 0.4%. 1 The 2nd meeting of the 13th National People's Congress of the People's Republic of China and the 2nd National Committee of the Chinese People's Political Consultative Conference. Note: As of February 9, 2019, Liaoning has not announced the specific value of the 2019 GDP target, and is not included in the provinces that have lowered the growth target. 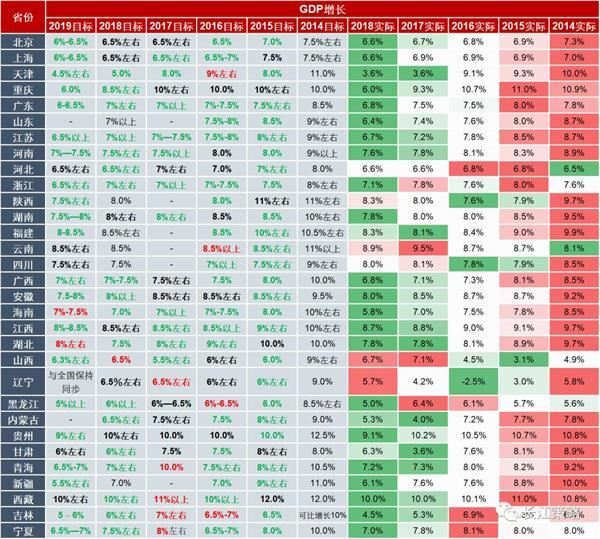 Among the actual GDP values, the deeper the red, the higher the actual GDP of the province/municipality, the deeper the green, the lower the actual GDP of the province/municipality; the GDP growth target, the green character represents the target of the year. Low, the red character represents the year's goal is higher than the previous year, and the black character represents the same year's goal as the previous year. 2, core contradictions, continue to focus on social welfare data. Now,The improvement of social welfare is still the core variable that affects the market trend. This is also the key indicator that the Yangtze River Strategy Group has repeatedly emphasized in the past six months. The main reasons are: (1) Low valuation, abundant liquidity, and friendly policy. Historically, the simultaneous emergence of three states does not necessarily mean that the market is bottoming out. 2005Q2, 2008Q4, 2012Q3, are historical evidences. At that time, the core contradiction in the market is that “the enterprise's profit expectation is not bottoming out”. The low valuation cannot be used as a key factor in judging the market; (2) the market should be improved. 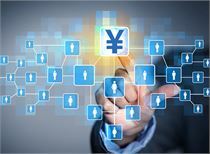 The core contradiction of anticipation of pessimism, credit stability is the key; (3) We believe that staring at credit is the social harmony, and the improvement of social data is the signal that the market is really stable. 1. Focus on the main line of new construction expectations, focusing on the relevant total amount and periodic micro-indicators. After the holiday, the Spring Festival will return to the city climax, and many industries will resume work one after another. In particular, the mid-upstream industry is affected by the new construction expectations or is relatively strong. It is recommended to focus on categories that are most affected by new construction expectations:Building materials, construction,real estateDownstream petrochemicals, etc..
2. Focus on important operational data during the Spring Festival in various industries and other important events in February. Affected by the Spring Festival, there may be large fluctuations in consumer multi-industry revenues.It is recommended to focus on the main lines of important business data of the Spring Festival: delivery (Spring Festival air and railway operation data), media (Spring Festival box office data),food and drink(Spring Festival sales data), social service (Spring Festival travel and duty-free shop sales data)Wait. In addition, new energy, agriculture, communications and other industries will be catalyzed in February, which is also worthy of attention. Note: The direction of influence on the industry may be different in the short, medium and long term. Only the most direct direction of influence is shown here for reference only. In the whole year of 2019, we proposed the industry configuration idea of ​​“one main line and three branch lines”.. "One main line" means "PPIIn the direction of 2019, demand is under pressure, supply or loose, PPI is expected to go down. According to this logic, manufacturing and consumption in large categories are worthy of attention. 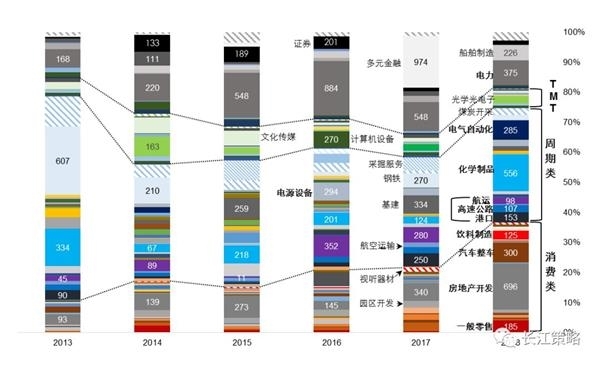 Compared with 2018 in 2019, 2019, it is necessary to find hairinterest rateStable and benefiting from the cost-benefit manufacturing industry, it is recommended to focus onPower grid, thermal power, machinery and home appliance industry. On the other hand, the decline in demand in history has led to a decline in PPI during the period.Consumer sectorDue to its stable relativePerformancePerformance may have a better relative return. Since the plate effect in 2019 is not prominent, it is recommended to pay attention to the "three branches": 1. 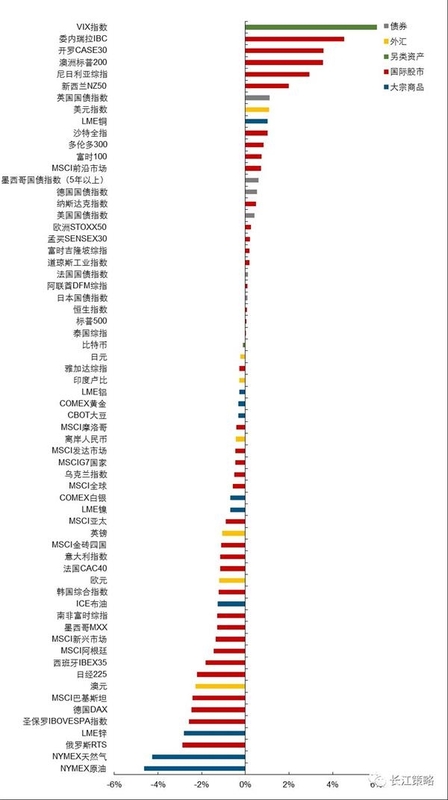 Non-bank finance (brokers and diversified finance) and real estate under the policy open source diversion; New energy supported by the “toC end” policyAutomobile industry; 3. Stabilizing the economy, the "new iron base", focusing on new energy and 5G. In the short term, we believe that the overall allocation of the industry should also be cautious, focusing on three main lines: steady growth, weak cycle and high dividend.. In an environment where policy margins are relaxed, banks that benefit from steady growth and some high-quality cyclical stocks deserve attention. Since the main opportunity in the current market is from the game of policy relaxation, banks and high-quality cyclical stocks that benefit from policy relaxation will undoubtedly be the least logical direction of resistance. The previous market performance also confirms this logic. 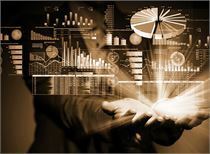 At present, the overall marginal revision of the policy is obvious, and we may see continued repair of financial data in the future. 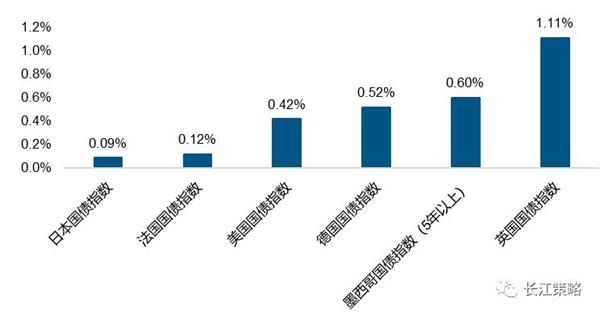 However, it is necessary to pay attention to the issue of asset quality in the financial industry in the context of future asset expansion.Give priority to banks, real estate and other high-quality cyclical sectors with relatively stable asset quality. 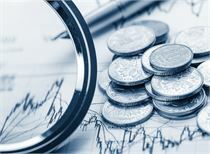 At the same time, banks and high-quality cyclical stocks also have considerable performance certainty. 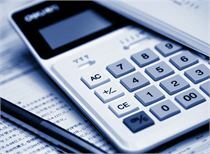 This year's performance growth is relatively certain, which may provide a certain margin of safety for the sector. At the same time, the valuation of the big financial sector is also in a more reasonable position, and the entire sector has a high cost performance. Under the economic cycle fluctuations and the game of uncertainty in the future, the communication of the weak cycle attributes and the military industry are worthy of attention. Communication 5G is about to usher in the development of the cusp; the military industry's performance turning point is approaching, and we are firmly optimistic about the improvement of the annual performance. The impact of the two adverse factors of the second year of the five-year plan and the military reform is gradually weakening. The performance of the 18-year military enterprise is worthy of optimism. Concerned about the integration of military and civilians and the reform of the military pricing mechanism. 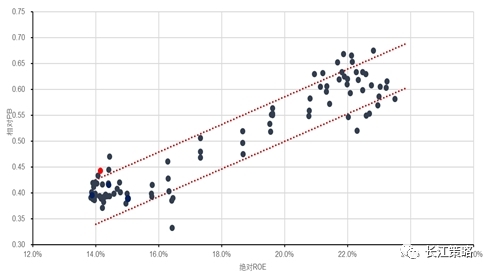 The current A-share dividend rate has a certain advantage over the 10-year government bond, and the selection of a highly certain high-dividend combination can grasp higher deterministic returns with greater probability. Under the background that China's economy is gradually entering a new normal, speed shifts and industrial restructuring have put forward new requirements and challenges for the management of state-owned enterprises. 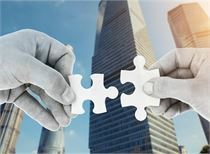 Since the Third Plenary Session of the 18th Central Committee in 2013, the "Decision of the Central Committee of the Communist Party of China on Comprehensively Deepening Reforms on Several Major Issues" has begun.The current round of reform of state-owned enterprises officially opened. This year, the national reform policy mainly revolves aroundThe relaxation of the state-owned equity management system, the transformation from management assets to management capital (state-owned capital investment, operation pilot), and the win-win of state-owned enterprises to reduce leverage and reduce asset-liability ratioThe battle of the tough battle and other aspects began. Whether it is from the policy orientation or the effect of landing, the reform of state-owned enterprisesIt has entered the Sham Shui Po District in essence, and next year will focus on adjustment opportunities with equity capital operation as the main means. Judging from the actual situation of the current state-owned enterprise reform, we take the transaction results of capital operation as the main basis.I found some or super market expectations: the overall transaction of state-owned enterprises is accelerating and becoming more active; equity transactions are the primary way for SOEs to adjust their capital structure or asset structure.And the proportion is still rising, among themLocal state-owned enterprises;2018In the second half of the year, the proportion of physical/intangible assets transactions increased significantly, including the transfer of idle land use rights, the transfer of fixed assets such as idle factories or buildings, and the transfer of loss-making mining rights., the transfer of production capacity indicators, the transfer of project income rights, etc., which seems to be more in line with the requirements of the policy on the balance of assets and liabilities of the state-owned enterprises and the guidance of lowering leverage.Perhaps it is a quick response to the intensive introduction of the New Deal.. The key industries currently undergoing national reform through equity transactions are mainly concentrated inPartial consumer and periodic classes, focusActive primary industry mainly includesUtilities, military, electronics, chemical, transportation, electrical equipment, real estate, automobiles, food and beverage, and tradeWaiting for a total of 10 industries, sinking to sub-level secondary industries mainly includesElectricity, ships, optical optoelectronics, power equipment, chemicals, shipping,highway, ports, electrical automation, real estate development, automotive vehicles, beverage manufacturing and general retailWait a total of 13 industries. 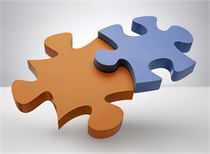 On the whole, the overall policy and refinement policies of this round of state-owned enterprise reform have always been revolved around the core ideas, and the current progress is good. After a top-down summary of the national reform ideas, combined with bottom-up empirical data analysis,We believe that the next national reform ideas and policies will continue to advance in a consistent manner. The segmentation areas that are in line with policy guidance, higher asset-liability ratios, and lower industry concentration are the key targets for the next national reform, which deserves special attention. Note: The screening criteria are: 1. Sub-industry covered by “Double Hundred Actions”; 2. 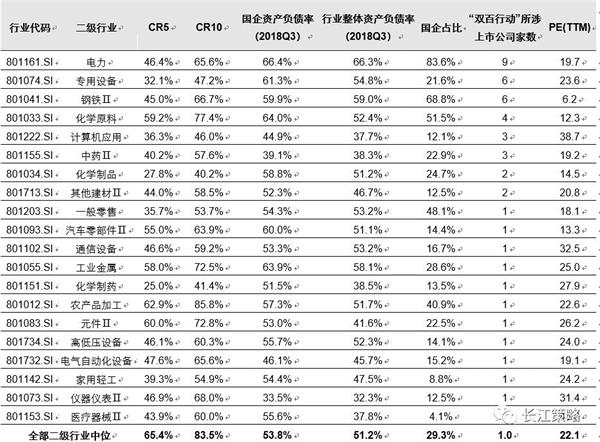 Asset-liability ratio of state-owned enterprises in the industry> Overall asset-liability ratio of the industry; 3. Industry concentration CR5<all A median level.